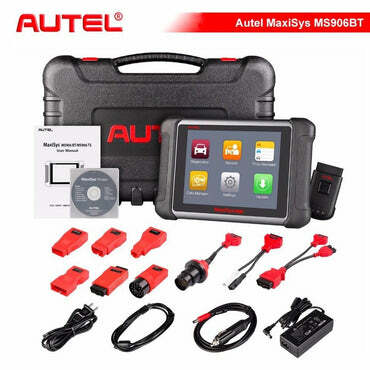 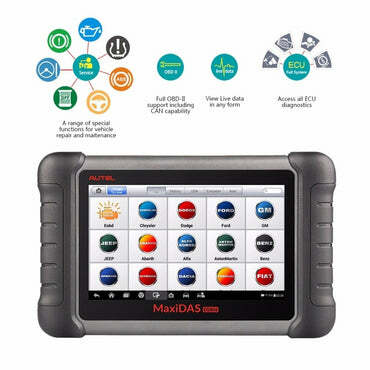 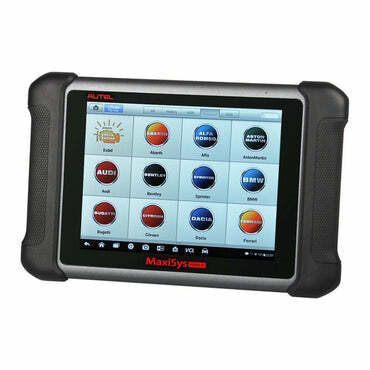 Autel MD805 MaxiDiag Auto Diagnostic Tool can work on all systems including Engine, Transmission, ABS, Airbag, EPB, Steering Wheel, SAS, BMS, Oil Service Reset, TPMS for Australia, Europe, Asia and America Vehicle. 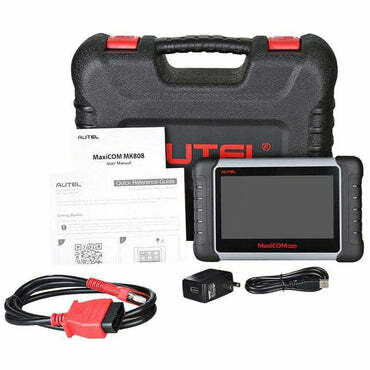 Turns off warning lights.Supports all 10 test modes of the latest J1979 OBD II test specs. 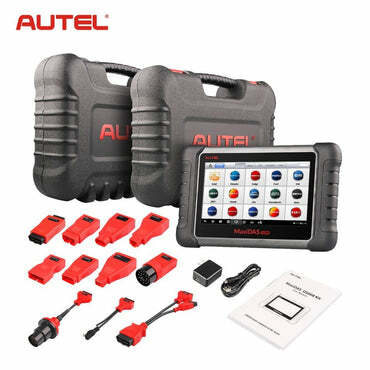 Enhanced OBD II Mode 6.